Encouragement For Men Is Important! 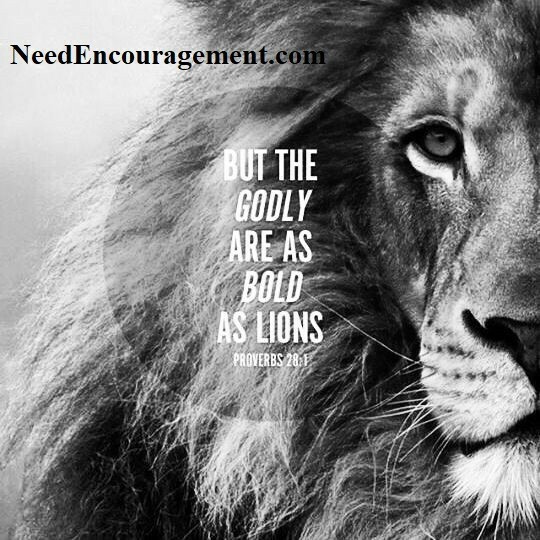 There is a need for encouragement for men more than men would be willing to admit! Here are some encouraging scriptures for men. 1 Peter 3:7 Husbands, in the same way, be considerate as you live with your wives and treat them with respect as the weaker partner and as heirs with you of the gracious gift of life so that nothing will hinder your prayers. Encouragement For Men To Be A Good Husband! The fact is that encouragement for men comes in many forms, but the biggest thing is respect. Men need respect and women need love. We all must point our sails in the direction that God calls us to. Being a husband myself for almost ten years, I know how stressful life can get from time to time. Having a wife that is understanding and respectful helps lighten the burdens of life that men carry on their shoulders. Men need encouragement, although I believe that all people in general, need motivation for that matter. Men thrive on positive comments rather than negative ones, at home from their wife, the workplace from their boss, their coaches while in sports, etc. Women, keep in mind that encouragement for men starts with respect for them, and at the same time, men keep in mind that you need to show your wife that you love her. Women need to hear that you love them over and over and you need to back it up with your actions. An exciting balance of the sexes when appropriately used works the way God created it to be! Many thanks to those who attended or served at the 2018 No Regrets Men’s Conference. Today thousands of men took the time to stop and explore God’s grace in their lives. The following resources are available for immediate download or viewing. 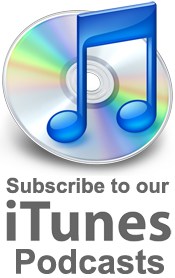 Download and listen to 47 messages and sign up for our iTunes Podcast. No Regrets Men’s Ministries is a worldwide men’s ministry committed to equipping local church leaders to disciple men who disciple men – empowering the next generation to multiply themselves by becoming servant leaders at home, in church, on the job and out in the world. Please let us know how we can help you to minister to the men of your church and community more effectively. According to the Bible, what is the purpose of man? How can a man get right with God? God’s word says about being a godly man? 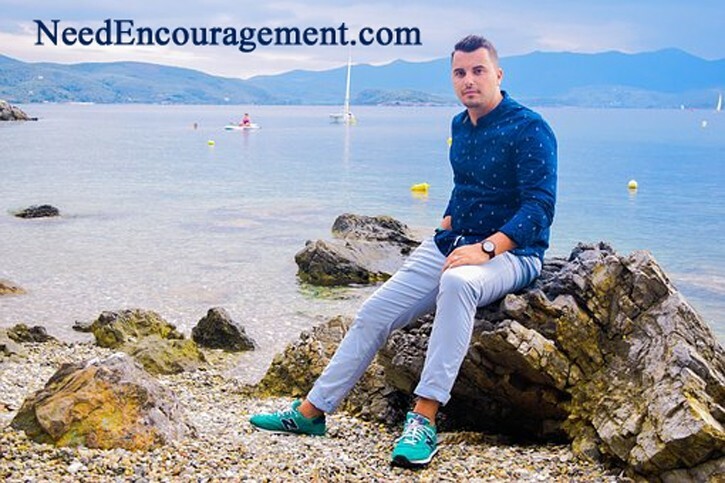 Encouragement For Men That Is Inspiring! Encouragement For Men Is So Very Important! 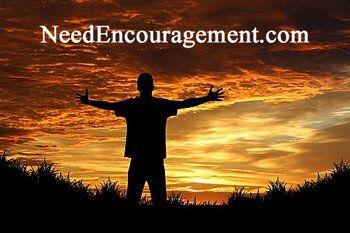 Encouragement for men does a lot to motivate us! I like it that you are a godly man. You are such a great husband! I’m glad you’re my best friend. Thanks so much for fixing that for me! Have always been an incredibly thoughtful man. My most favorite person in the entire world! Make me feel like a real lady. Have a particular way that you inspire me. You amaze me with the way you handle things! When you hold me close, I feel safe with you. Love your great sense of humor. Thanks for a lovely date with you, I enjoyed myself. I’ll always be at your stand. I’m very blessed that you are my husband. You are a great leader in our family. Being your wife is a blessing to me. You know how to make me happy! Your ideas are right on! I love it that you like to barbecue sometimes! Thanks for helping around the house as you do. Thanks for being such a faithful husband to me. More Things Men Need To Hear! Get Out Of God’s Way And Let God Be God! 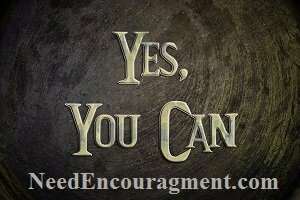 One of the best pieces of encouragement for men it to know in their heart that they can do it! I love to work with you. You did an excellent job, and that looks fantastic! Our kids are lucky to have a dad like you! I’m a much better woman because you’re my husband. I look forward to growing old with you. Thanks, you are always so very kind to me. Maybe we should go to bed early tonight. I always trust your best judgment. Thank you for caring so much about my feelings. I appreciate how you show me respect in front of others. I respect you so very much. I am so glad we can talk together so well. I’m very proud to be your wife. I am so happy that you stand for the Truth. I like that you are a man of conviction. I married a real man of integrity. You make me feel like an individual woman. You’re my dream-come-true do you realize that? I love it when you teach me things about the Word of God. Do you realize that you have helped me become a better woman? Our kids look up to you, and I do too. I’m that you are such an excellent role model for our kids. Do you realize how much I love you?